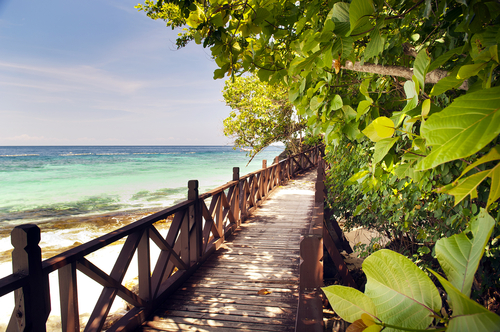 With quite a handful of long holidays this year, how about spending it on a short getaway? We round up the places where you can get more bang for your buck. Don’t miss out on these promotions for budget airlines and low-cost carriers. From $59, Tigerair. Promotion ends when sold out. Better known as the central of Penang’s food paradise, come savour Penang’s best local delicacies all in one street. Gurney Drive is located at the famous seafront of Penang and has a mall, a hawker street and another street dedicated to restaurants and bars amongst all. 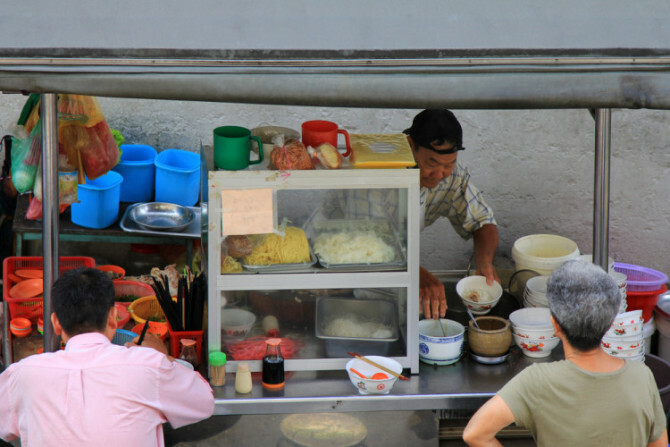 With not only a deluge of hawker delights but also exciting restaurants that come alive at night, Gurney Drive gives visitors the unque experience of dining by the sea. From $74, Tigerair. Promotion ends when sold out. The Pulau Payar Marine Park is situated off Langkawi’s West Coast, and is just a stone’s throw away from Singapore, making it an ideal choice for many. This well-preserved, uninhabited marine park extends over a number of islands – come snorkel with the varied and colurful marine life, scuba dive or just chill by the jade green islands and pristine blue waters. Pulau Payar is also a hotspot for the young and old alike for diving courses. From $102, Tigerair. Promotion ends when sold out. 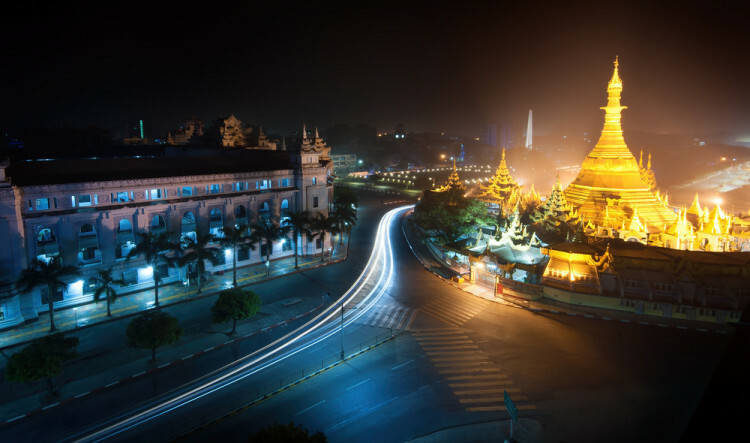 Located in downtown Yangon, the Sule Pagoda is a key highlight when visiting Yangon. Revealed to be more than 2500 years old, the Sule Pagoda stands even older than it’s more popular counterpart, the Shwedagon Pagoda. Having been the focal point of both Yagon and Burmese politics, the Sule Pagoda is considered the landmark of Yangon. The Pagoda is definitely a sight to behold when illuminated at night. From $139, Tigerair. Promotion ends when sold out. 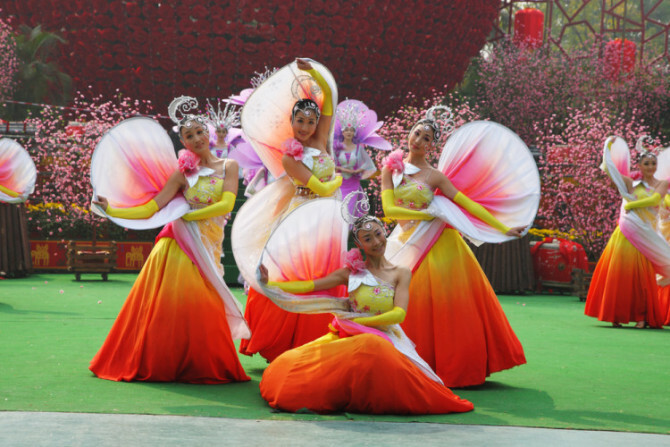 The China Folk Culture Village is a cultural theme park that reflects Chinese history, culture, art, architecture, customs and habits of various nationalities through the various exhibits in the park. Dubbed the world’s largest scenery park, one can simply experience China without having to travel all around the country. All prices are correct at time of printing.